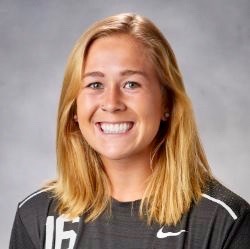 CHICAGO - Eclipse Select Soccer Club alumna and Marquette freshman forward Kylie Sprecher (Menomonee Falls, Wis.) was named the Marquette Invitational's top offensive player after helping the Golden Eagles capture the tournament crown this past weekend. She also was named the Big East Freshman of the Week. Sprecher tallied her first collegiate goal to lift the Golden Eagles to a 1-0 victory against Central Michigan on Friday. The lone tally came in the 18th minute, with fellow Eclipse alum Carrie Madden (Deer Park, Ill.) crossing toward Darian Powell, who deflected back to Sprecher. 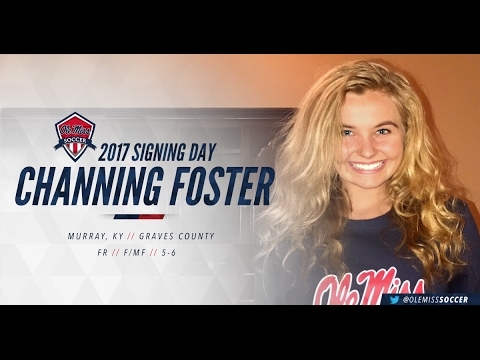 She struck from 10 yards out to garner the 1-0 lead. Then on Sunday, Sprecher added an assist to Eli Beard's game-winner during a 2-0 victory against Mercer. Among current Eclipse Select membership, midfielder Korbin Albert (Gurnee, Ill.) has been called into the U.S. U-15 Girls' National Team. This is Albert's third U-15 camp of the year.